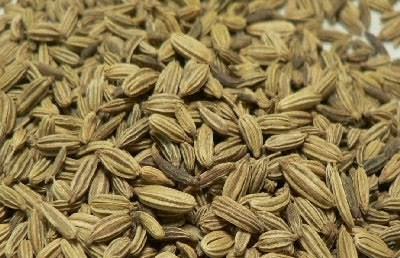 Sompu or Fennel seeds are excellent for digestion. Try these seeds in a different way. Make slightly hard dough from Maida, 2 tblsp Sugar, 2 tblsp Coconut Milk, Ajwain & Salt using Plain Milk. Roll out the dough like a chapati. Cut into Diamond shapes. In a pan, take Water. To this, add Coconut Milk & bring to a boil. Add Sugar, Fennel seeds & Chapati pieces cut into diamond shape. Reduce heat to medium & boil for 5-10 mins or untill it slightly thickens. Add Elachi powder, mix well & serve hot or cold.